You are holding an event and you must book staging to host your event, your award winners or your entertainment – easy right? As with all aspects of event production, certain tricks of the trade can allow the staging to be a breeze. We have put together the top suggestions for you before you pick up the phone and call a Las Vegas staging company. The placement of the stage in Las Vegas will impact the success of your event dramatically. A staging company must know the venue and the place you feel the stage should go. A great place to start is having a scaled plan of the space with the advised staging location. A well-trained supplier is going to walk you through your available staging options in Vegas. They’ll also have information regarding lift access, loading dock access and other venue-specific logistical challenges. What Time Will Your Stage Arrive? Your event starting and ending times will be set in stone, but your Las Vegas staging company must also know when other suppliers like lighting, décor, AV and catering will be set up in the space. A production schedule that’s well thought out is going to be invaluable at this point in time. Ensure your lighting and rigging is in the air before the stage gets installed. With this understanding under your belt, staging rentals in Las Vegas can work out the best ‘bump-out’ and ‘bump-in’ periods. Certain venues will let you bump out the stage a day after the event takes place with no added expense. This can save you on out-of-hours labor fees. What Does Your Staging Need to Handle? It’s critical that your stage has the ability to accommodate your event needs with style and safely. 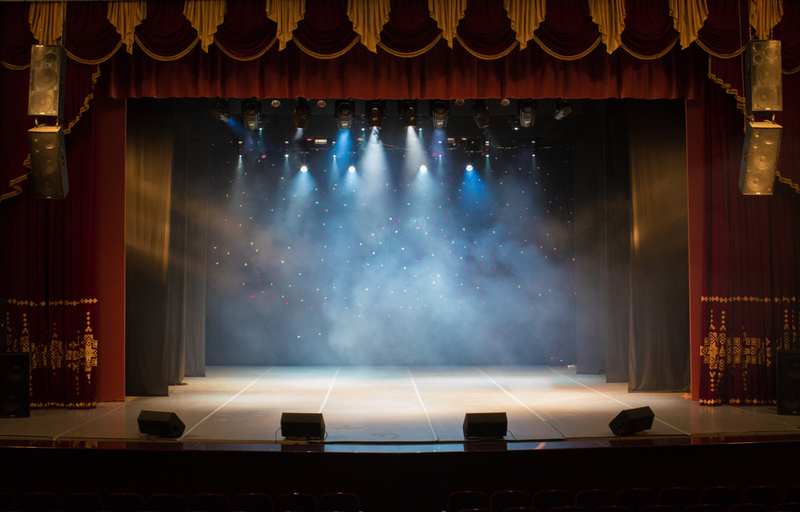 Let the Las Vegas staging company know precisely what you’ll be doing on the stage. If you are not sure what you’ll need, ask them.